Make the most of the forecast good weather this Easter weekend and head to Cornwall for a last minute break by the sea. Stay from as little as £160 for up to six people for 7 nights and enjoy Cornwall at its Spring best. 3-night camping breaks start at just £52 for a family – book online or call 01872 572032. Monkey Tree Holiday Park offers a packed entertainment schedule for all the family to enjoy on the park this Easter. Highlights include popular ventriloquist, Jim Hamley, fresh from his hilarious performance on Britain’s Got Talent. There is also a daily Kids’ Club, the annual Easter Egg hunt, Easter crafts and evening disco, as well as comedy, music cabaret performances and late night disco in the Club. Easter is one of the best times to visit Cornwall with all family attractions and theme parks opening up for the new season, offering Easter Egg Hunts, themed activities and plenty to keep the kids entertained, whatever the weather. There is also plenty happening at Monkey Tree Holiday Park, including an Easter Egg Hunt and Easter Fun Day. 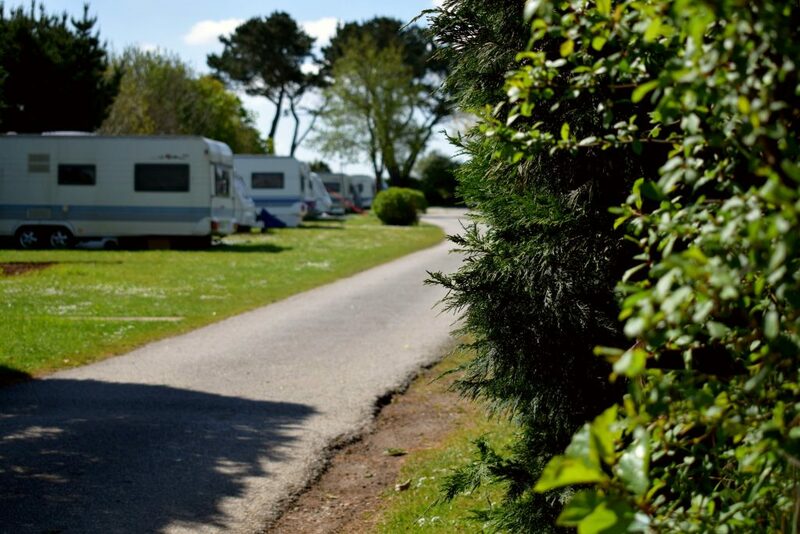 Book your seven night stay at Monkey Tree Holiday Park this Easter. View availability for last minute Easter breaks in Cornwall, book online or call 01872 572032 for details.